US NSF - Now Showing: Radiolab live "Apocalyptical"
In the fall of 2013, Radiolab toured North America with an ambitious multimedia live show called "Apocalyptical." Featuring stunning video, live music, comedy and life-sized dinosaur puppets, the show explored the theme of "endings" through a variety of stories, particularly a vivid imagining of one radical theory of the dinosaur extinction event. While over 50,000 people got to see the show in theaters, it�s now been made available on the show's website for free. 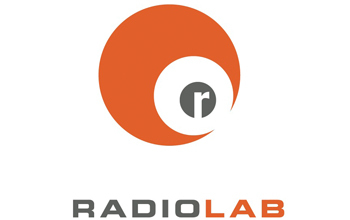 Radiolab is a show about curiosity where the boundaries blur between science, philosophy and human experience. It is heard around the country on more than 450 NPR stations. Watch "Apocalyptical" and learn more about Radiolab at: http://www.radiolab.org/live/.